San Francisco’s push to transition to a public power system after PG&E announced it will file for bankruptcy is not the only big energy plan in the making. Supporters of The City’s renewable energy program CleanPowerSF are calling for a “local version of a green new deal” that includes an aggressive build out of local renewable energy projects. Those, plans, however, may come into sharper focus next year. 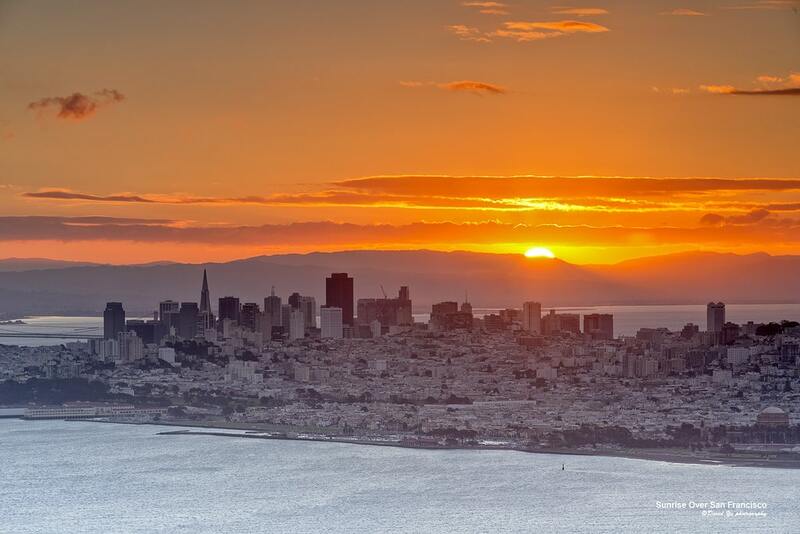 Barbara Hale, Assistant General Manager Power for the San Francisco Public Utilities Commission, said Friday that the work will begin in July on a capital plan for CleanPowerSF that would come before the commission in January 2020. The latest push for building renewable energy projects comes as CleanPowerSF prepares to enroll 280,000 more power customers by April, bringing it to a total of around 365,000 accounts with an average demand of 340 to 350 megawatts. That’s nearly all the power customers in San Francisco. Still, clean energy advocates called for The City to do more sooner. As San Francisco’s city leaders pushed last week for The City to either acquire PG&E’s assets or build its own infrastructure to transition to a public power system, Supervisor Sandra Lee Fewer, who serves as chair of LAFCO, directed attention to the long discussed hope for an aggressive renewable energy build out. “If we want to be truly independent in providing clean energy to the residents of San Francisco, we need to really think about a local version of a green new deal, and that is really about building our own resources for renewable energy on our own land, our publicly-owned land outside of San Francisco,” Fewer said during a Board of Supervisors hearing last week. LAFCO had previously raised concerns about the status of the build-out plans after the San Francisco Examiner reported that the SFPUC would have to “slow down” renewable energy projects because of the increasing “exit fees” charged by PG&E. The increased fees will require The City to use about $20 million from the program’s reserves for the next year to keep rates at or below PG&E’s. Under CleanPowerSF, San Francisco provides energy to customers that is cleaner than what PG&E provides, but must use PG&E’s infrastructure and pay for its use. Agency officials said they have made some investments in renewable energy, including contracts with Geysers Geothermal in Sonoma, the Shiloh 1 wind farm in Solano County and the Golden Hills Wind Project in Alameda County. Michael Hyams, SFPUC’s director of CleanPowerSF, noted that they have two long term contracts that will create new renewable energy sources in California, a 100 megawatt solar project, the San Pablo Raceway in Lancaster, and the redevelopment of a 47 megawatt wind project, called Voyager IV Expansion in Mojave. Hyams said the two projects will produce enough power for more than 130,000 average San Francisco households and 600 clean energy jobs, both construction and operation. SF moves toward public power and a ‘local version of a green new deal’, by Joshua Sabatini, The San Francisco Examiner, January 21, 2019.